Nihon Kohden was founded in 1951 year, and its mission was improving the quality of life trough constant progress of medical technology. Today the company has its own sales network with more than 650 direct sales and over 100 employs worldwide. The main lines of the products for export are monitoring for patients, EEG, evoked potentials, electromyography systems, electrocardiographs, defibrillators and hematology analyzers. The equipment of Nihon Kohden is well known for its quality and ease to use. Nihon Kohden contributes for the progress of the medical technology. The researchers at Nihon Kohden published valuable researches in some of the worldwide prestigious medical, engineering and scientific journals. 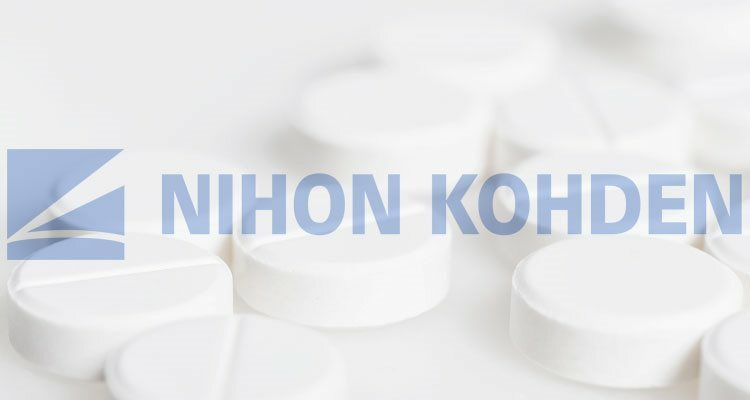 Nihon Kohden significantly contributes for the progress of the modern medical treatment with lot of innovative products and technologies​.